There are hundreds of hotels listed by China OTAs at your destination. Why will Chinese travelers book your hotel and not your competitor next door? It all roots back if you have proper digital branding in China or not. I know hotels want direct bookings. But in China, it is the most difficult market to get direct bookings. 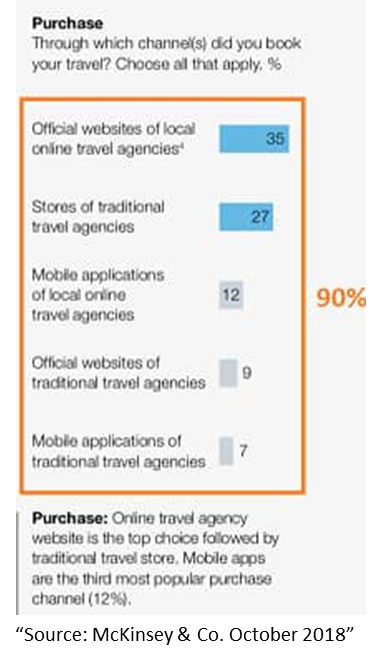 As validated by many sources, the latest by McKinsey in October 2018, 90% of travel bookings do not come direct. 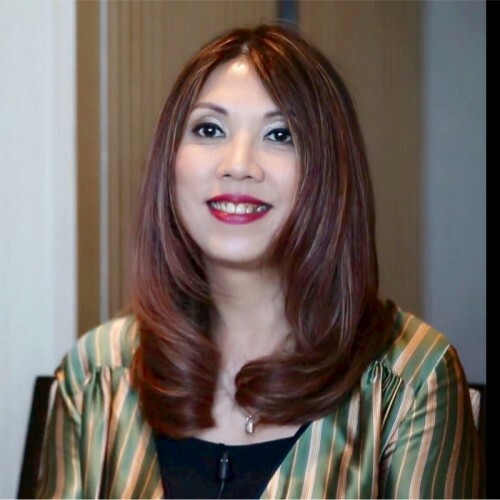 Hence, for some hotels, they may feel they are doing well when they see Chinese bookings coming from Ctrip, not knowing the landscape can change overnight if they do not have a strong digital branding solution in China. Branding is everything in China. The same mug, the same coffee can have a 10x price difference in China branded vs no-brand. If hotels do not establish branding presence in China, most likely they can only compete using price discount strategy. And this is especially true for independent hotels. 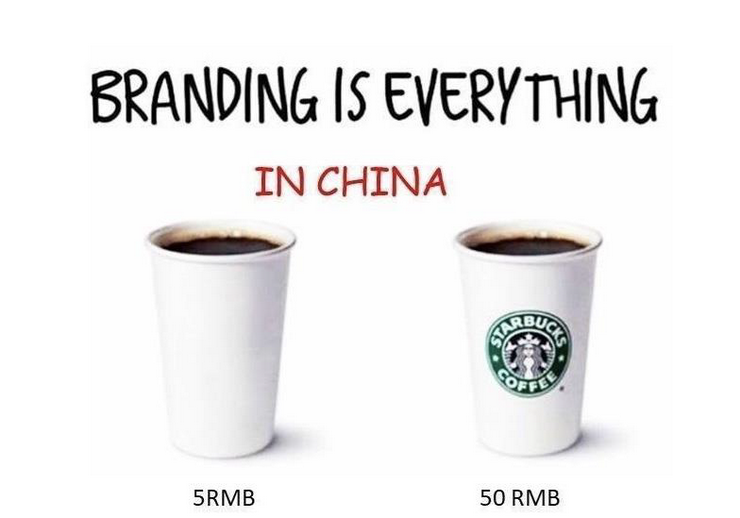 But branding is expensive especially in the crowded China online space today. 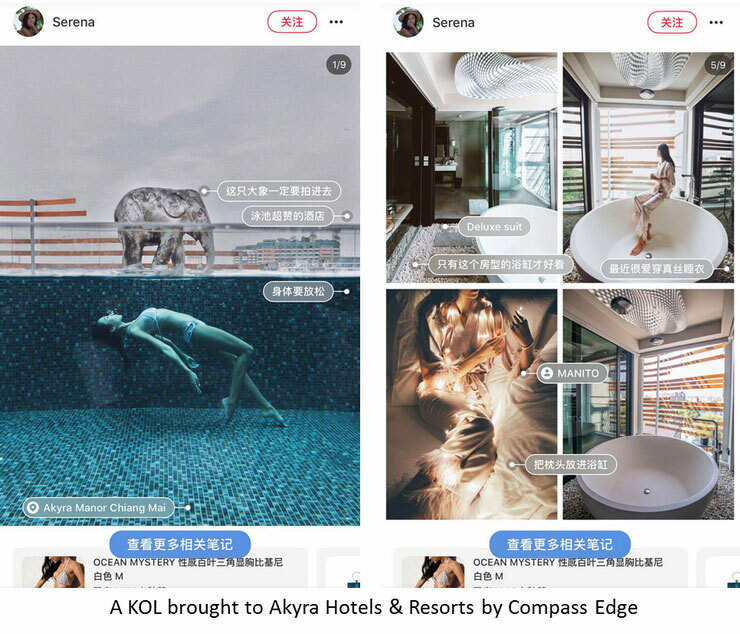 From our years of experiences and successfully implemented more than 100 China online branding projects for hotels, below please find 5 quick tips to establish digital branding in China. 1. Your hotel name is the first step of your branding in China. Whether you believe or not, we have seen hotels having different Chinese names on different Chinese OTAs and OTAs can even change the hotel’s Chinese name without notifying the hotel. If you have an official Chinese hotel name, please make sure it is used consistently on all Chinese travel and booking channels. 2. Then, you need to be Visible in China. As many of you already know, most western platforms and channels are blocked in China and there are China-equivalents on almost everything. 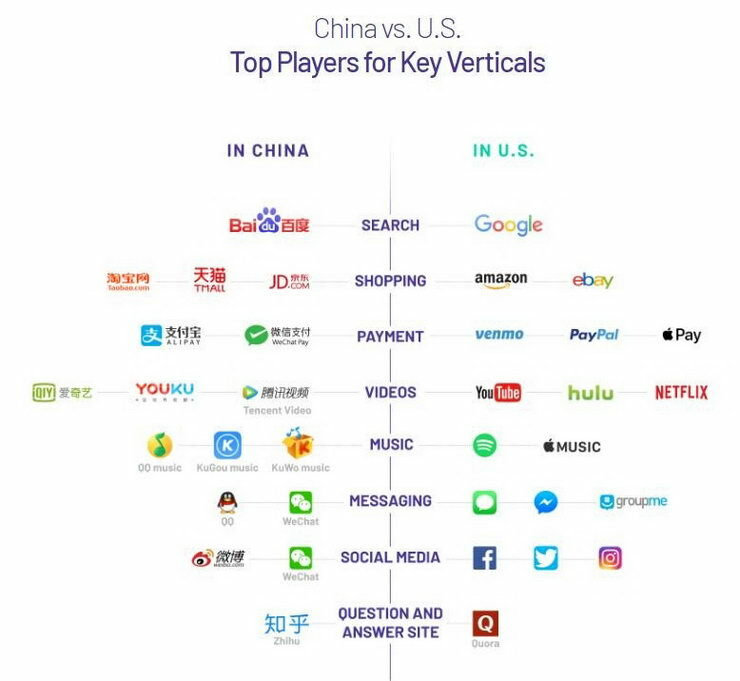 You can clearly see you missed out the majority in the China online world if you only focus on “Travel” as in Ctrip Vs Expedia & Booking.com. What about what matters the most in China i.e. social media? What about the up and rising i.e. videos? How about search? 3. Then, there is the word-of-mouth phenomenon. Online buzz is key to brand appeal and the maintenance and development of online word-of-mouth is fundamental to maintain relevancy in the Chinese market. 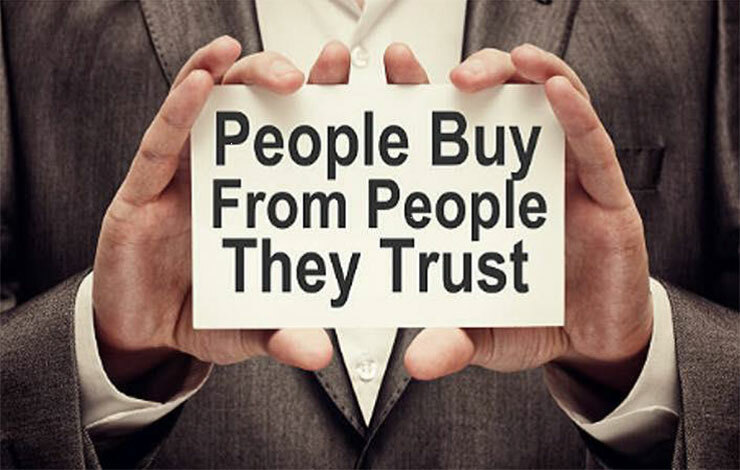 You probably heard of KOL (Key Opinion Leaders aka Influencers) marketing and this is a strategy to quickly establish a good brand positioning for your property. 4. 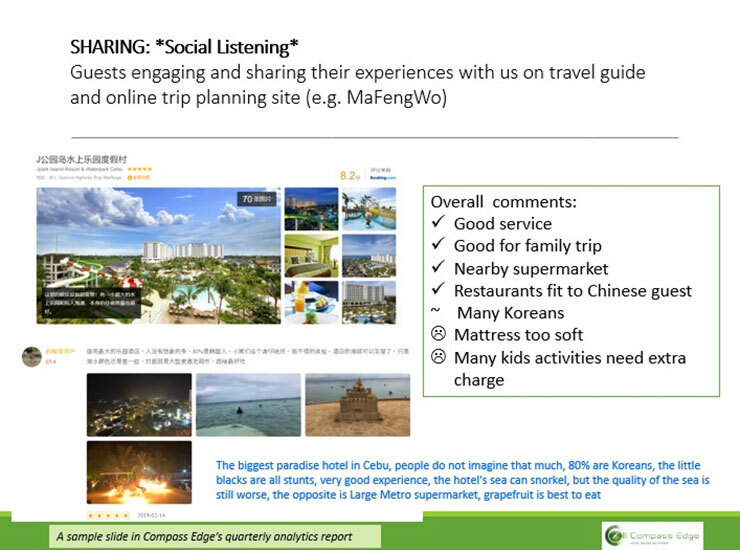 Along with this line, social listening is critical in your China branding strategy too. China OTAs like Ctrip is only one source and there are other popular travel planning platforms like MaFengWo, lifestyle platform like RED (Little Red Book) or forum platform like ZhiHu that Chinese travelers will leave their feedbacks. 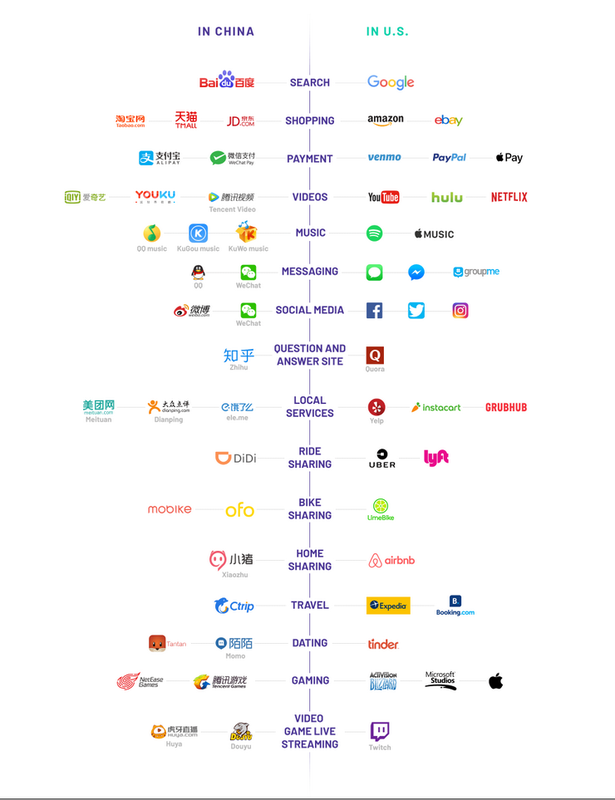 By monitoring these platforms and get the sentiments on what Chinese like and dislike your brand will help you to sharpen your digital branding strategy in China. 5. Last but not least, in China, online is not pure online and need to integrate with offline efforts. This O2O (Online to Offline) phenomenon that drives New Retail in China will also drive social-ecommerce for overseas hotels. With proper digital branding strategy in China, you take control in your long-term China strategy. Your Chinese business mix and your bookings from Ctrip will increase, not because the China OTAs have done anything special for you but because of your own online branding efforts.